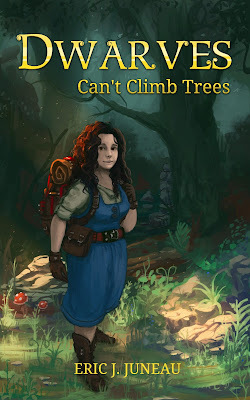 Dwarves Can't Climb Trees is now on a five-day promotion until St. Patrick's Day (because leprechauns are as close as we get to having a holiday for dwarves). That means you can get it for FREE. I mean, the book was only 99 cents before, but it being FREE means you don't even have to pay tax. Here are some other things that are free. So you've got nothing to lose and everything to gain. Hey, at the least you can fill out your virtual bookshelf without taking up much space.